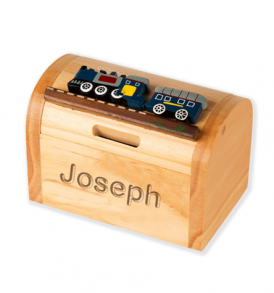 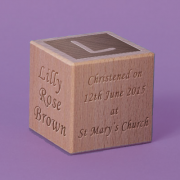 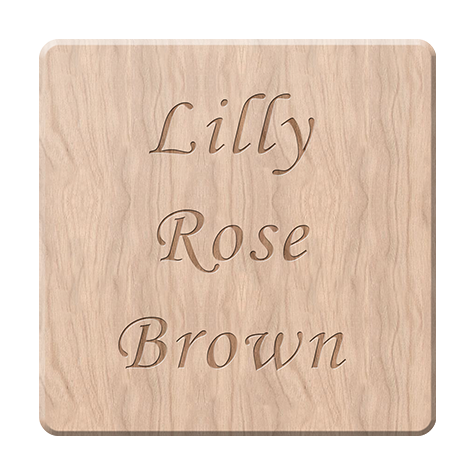 Our Wooden Baby Blocks make a lovely gift for a Christening! 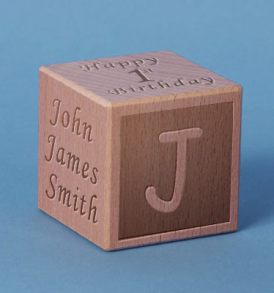 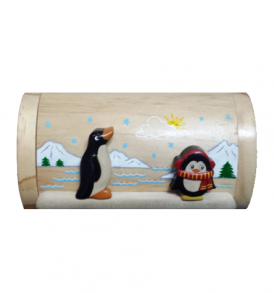 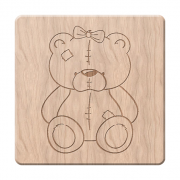 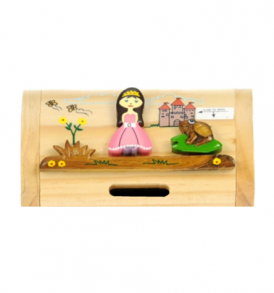 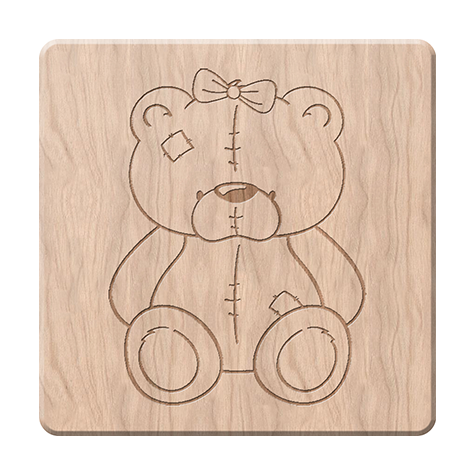 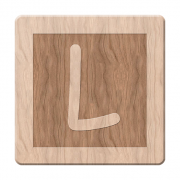 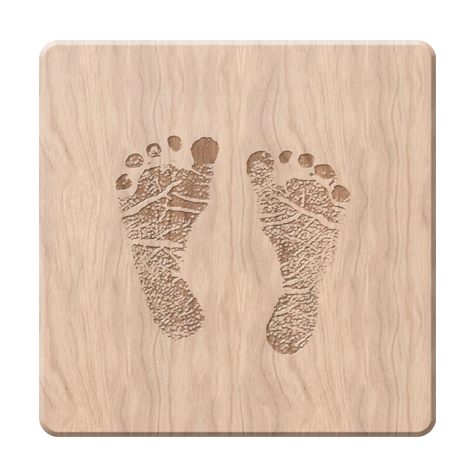 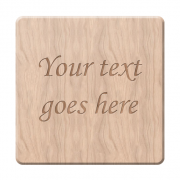 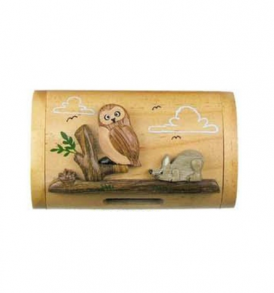 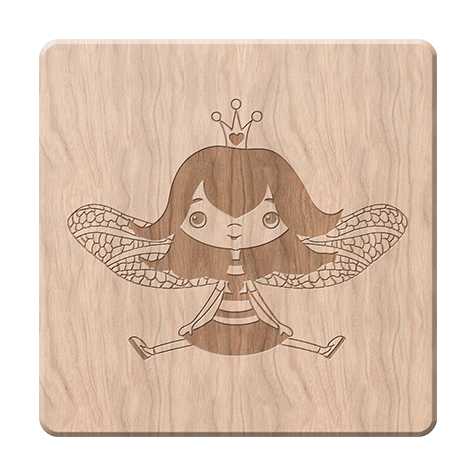 DON’T FORGET to select the two images that you would like engraved on your baby block! 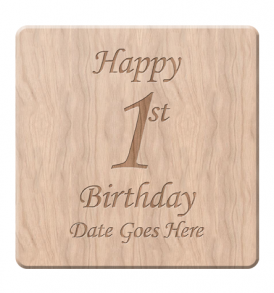 Please select your first image. 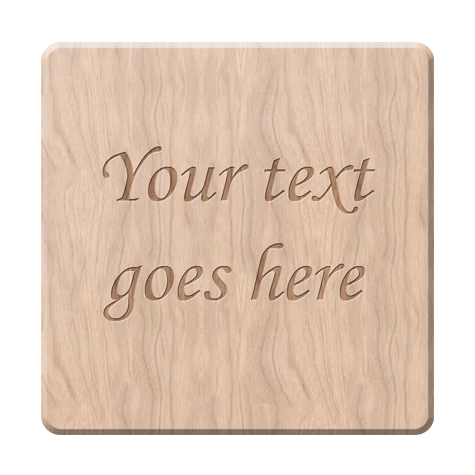 Please select your second image.